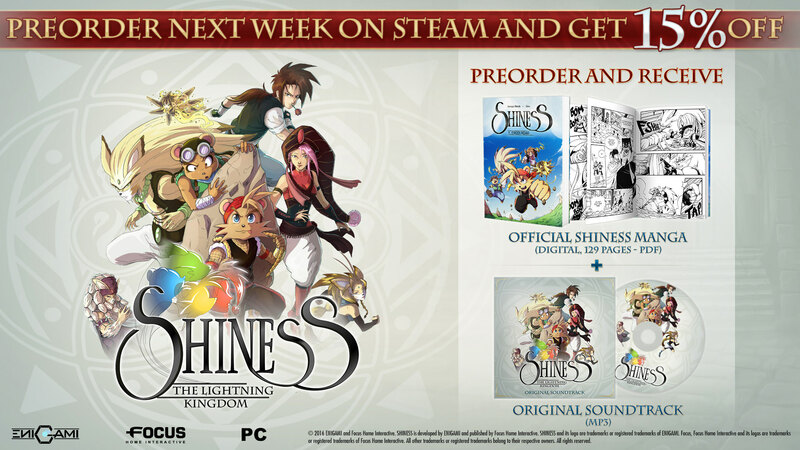 The wait is almost over. 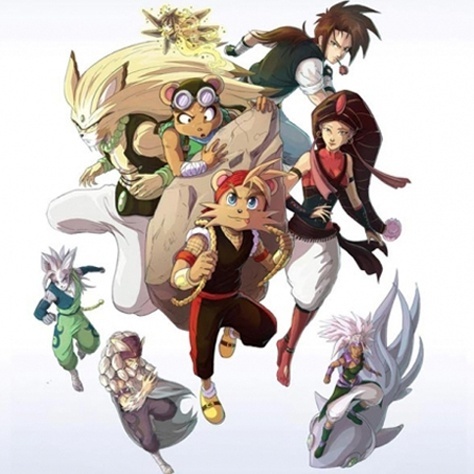 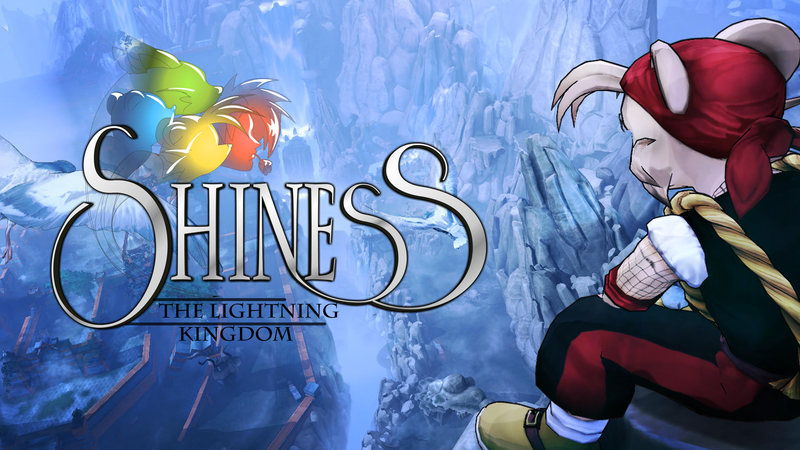 Shiness: The Lightning Kingdom Launches April 18!! 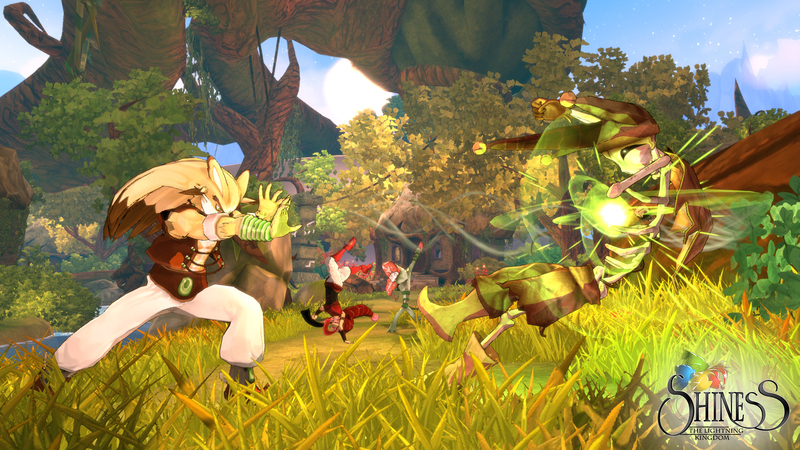 March 23, 2017 – Action-RPG Shiness, from indie studio Enigami, will arrive on PlayStation 4, Xbox One, and PC April 18, 2017, as revealed in today’s Music Trailer. 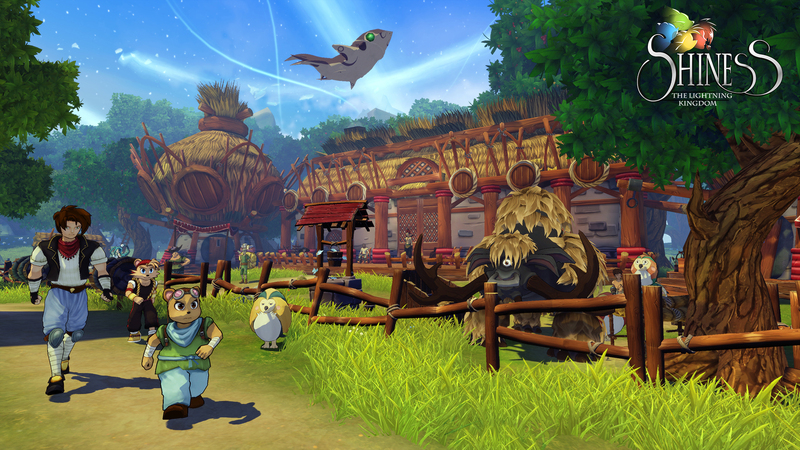 The game’s universe was born over 20 years ago from the pen strokes of Samir Rebib, Artistic Director of the studio. 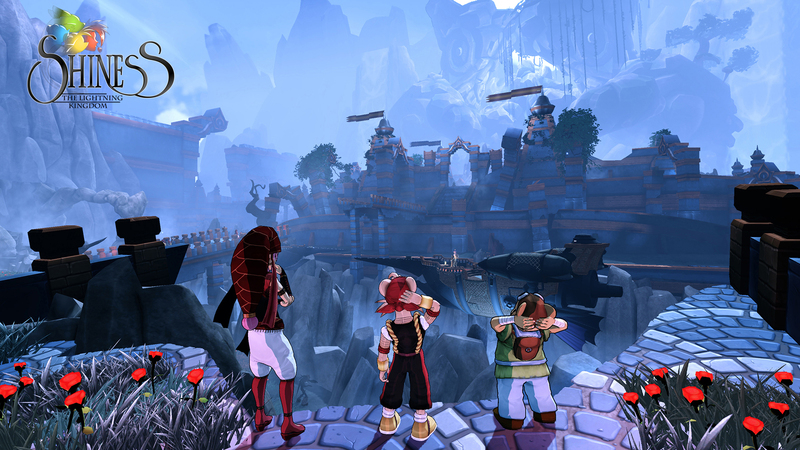 Composed of passionate people, independent studio Enigami went through a successful Kickstarter campaign, allowing the project to grow and gain momentum until it was accompanied by Focus Home Interactive. 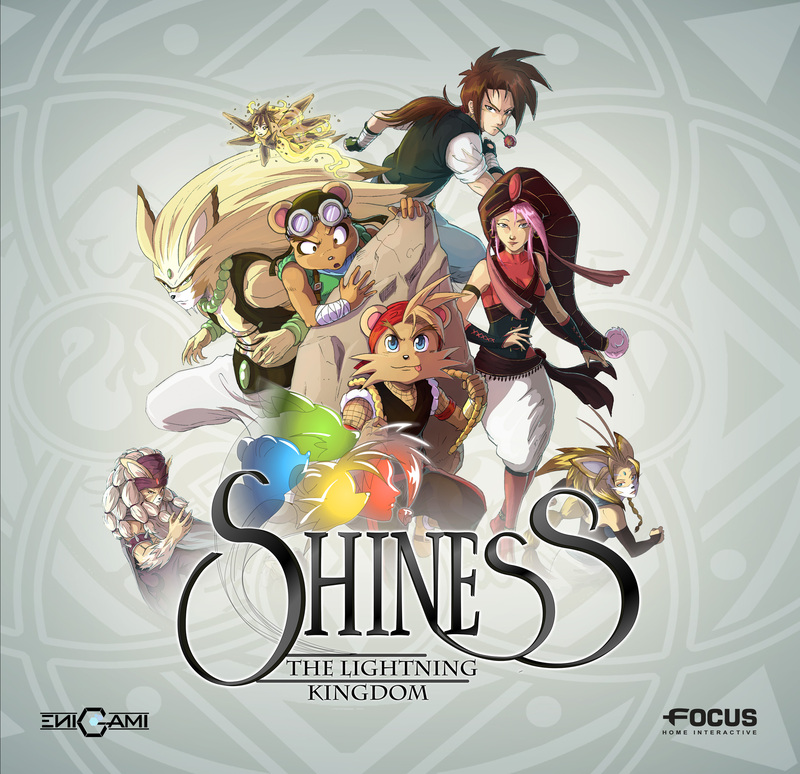 Discover the magical lands and characters of the Lightning Kingdom, accompanied by an entrancing, original soundtrack composed by Enigami co-founder Hazem Hawash. 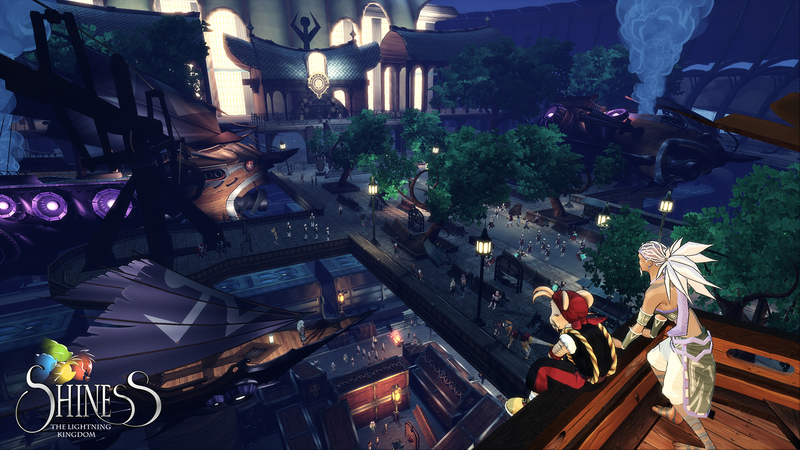 The new Music Trailer will give you a first taste of the tracks that will accompany you along your journey. 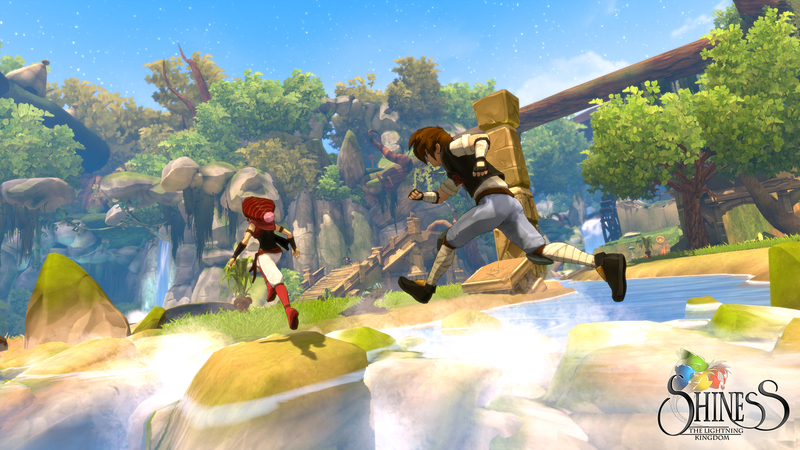 The indie studio has pumped all its energy and passion into Shiness, and in less than a month a child’s dream finally becomes an RPG with a bold personality… and enchanting music! 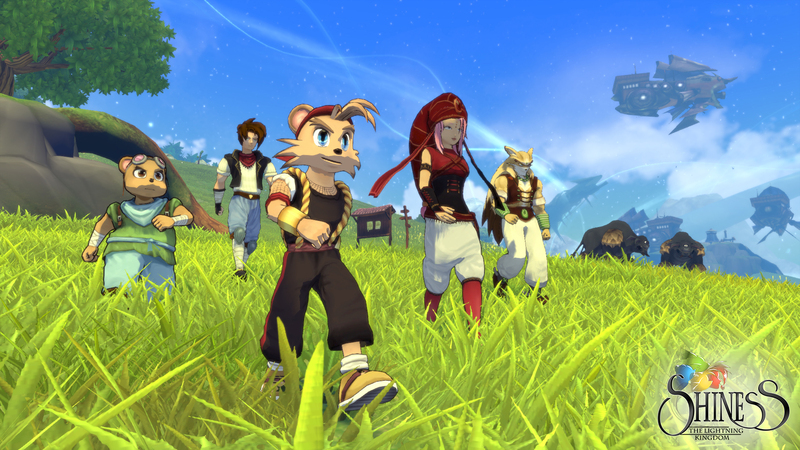 Shiness: The Lightning Kingdom comes to PlayStation 4, Xbox One, and PC on April 18, 2017. 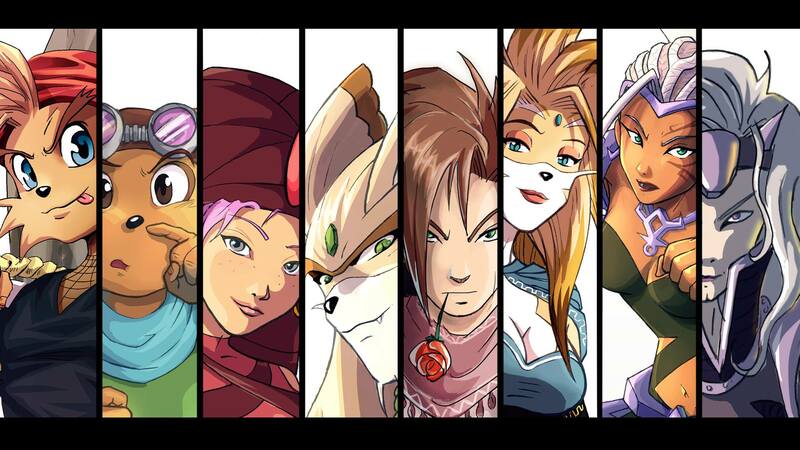 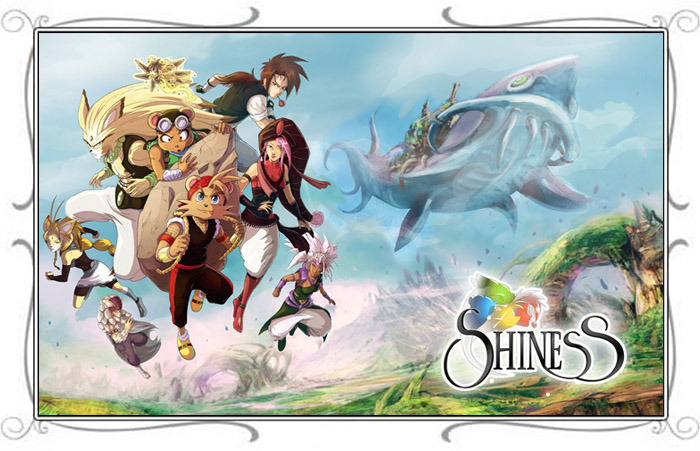 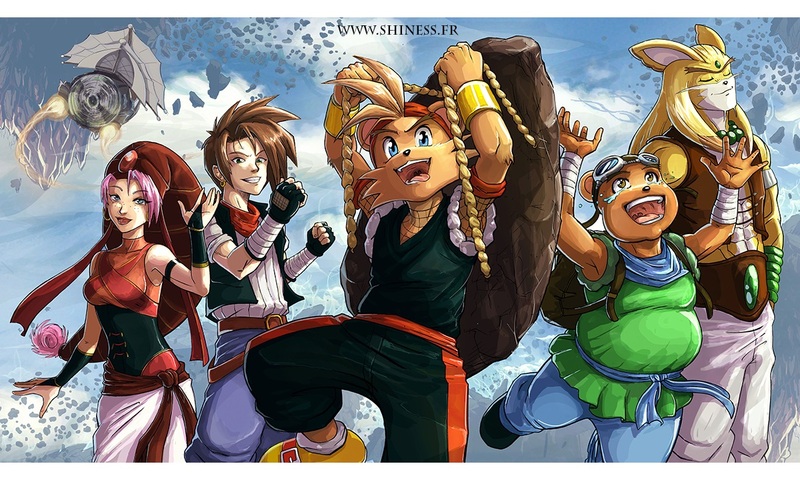 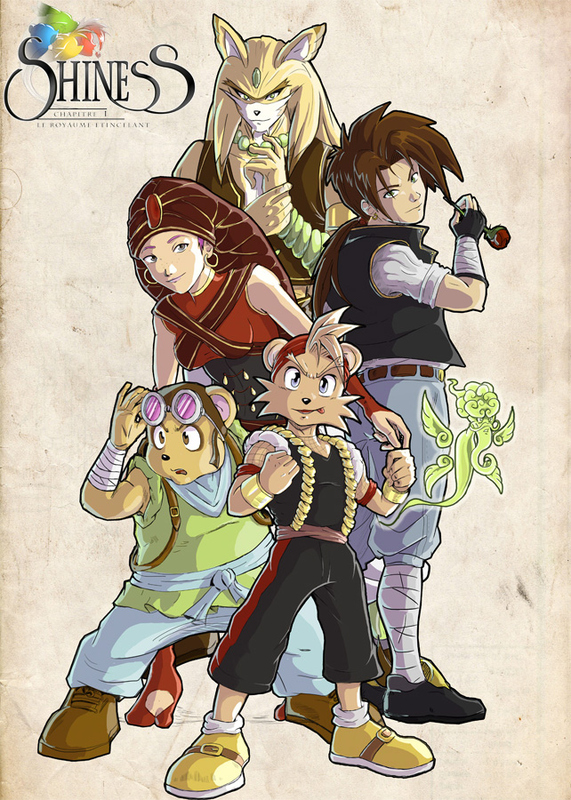 Pre-orders for PC are open on Steam, and include the Official Shiness Manga, the Original Soundtrack, and 15% off. 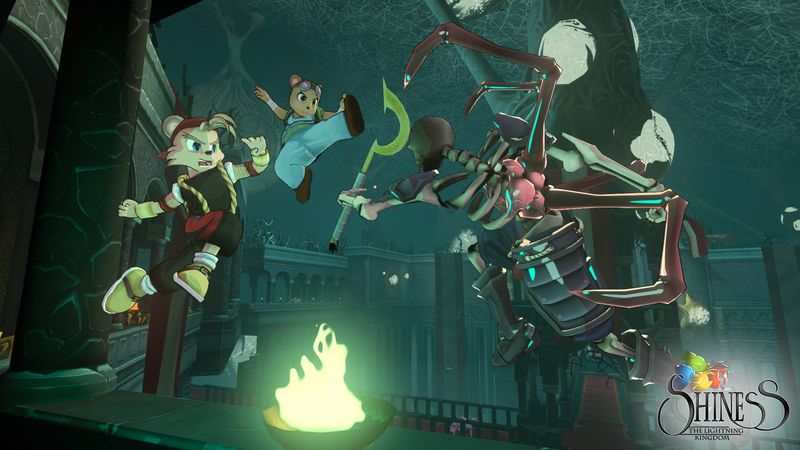 Develop two types of skills (physical attacks and magic) and unlock new talents and spells. 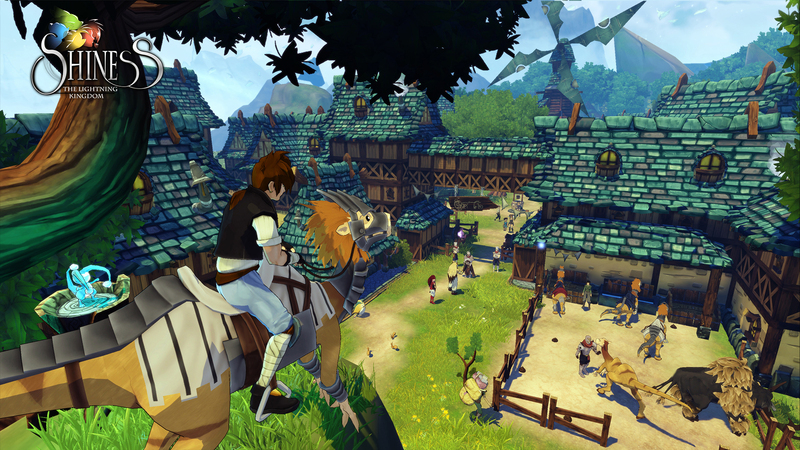 Explore and interact with a vast world made of multiple environments thanks to you and your companions’ special powers and skills.